Brisbane’s most accessible pipe organ! Practice Nights continue for 2019! 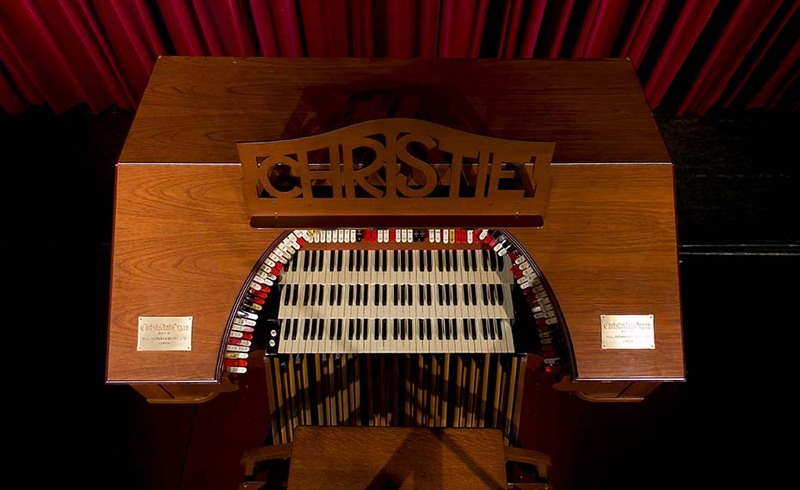 Ever wanted to play our Christie Cinema Pipe Organ or see inside the pipe chambers? Why not attend the Play Night starting at 7.30pm. Play nights are opened to all TOSAQ members and the general public. 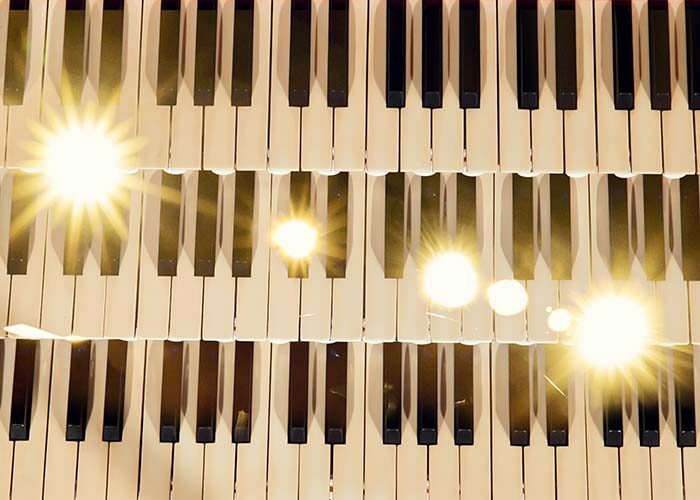 You don’t have to play if you attend, listen to the music and join in the conversation. All welcome. Play Nights are always a very friendly, casual evening with a hot cuppa included! Best of all they’re FREE! Can’t come to this event? Check out our events calendar for the next Play Night. TOSAQ began in 1963 and maintains a sizable membership. 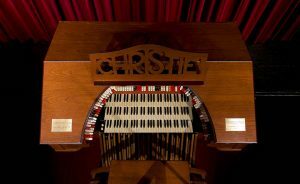 The society owns a magnificent Christie Cinema Pipe Organ housed in the Kelvin Grove State College Auditorium.